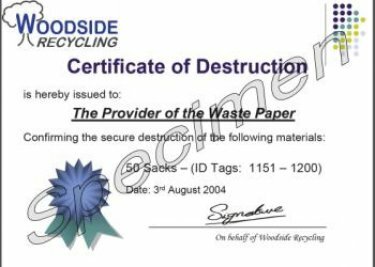 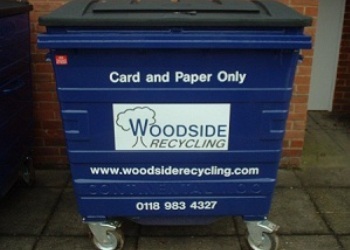 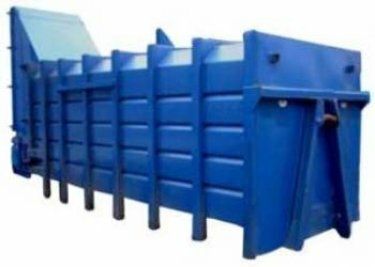 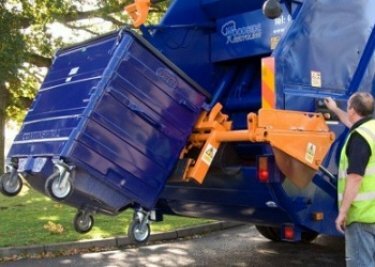 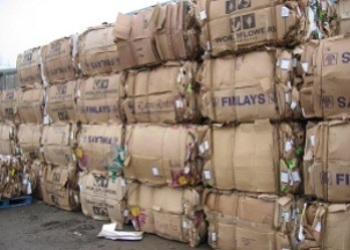 Woodside is one of the longest established independent recycling companies in the UK, with a history of providing reliable recycling services to valued customers for over 40 years. 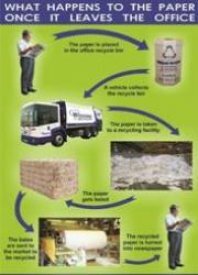 Our services are customer led and ethically driven as we seek to 'Protect the Environment' by providing the services our customers require, to recover and recycle as much of their waste as is economically viable and sustainable for the long term. 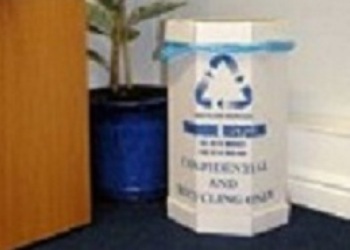 We provide recycling services for Small and Medium Businesses, Large and Industrial Companies, Commercial Chains, and Schools and Charities. 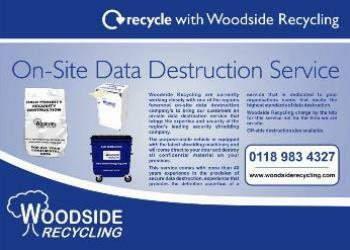 Our services are second to none, and cheaper than you might think - some are even free! 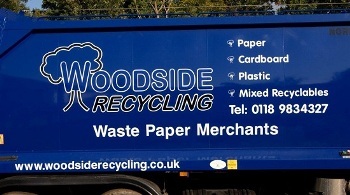 Please follow any of the links or menus to see what we can do for you!